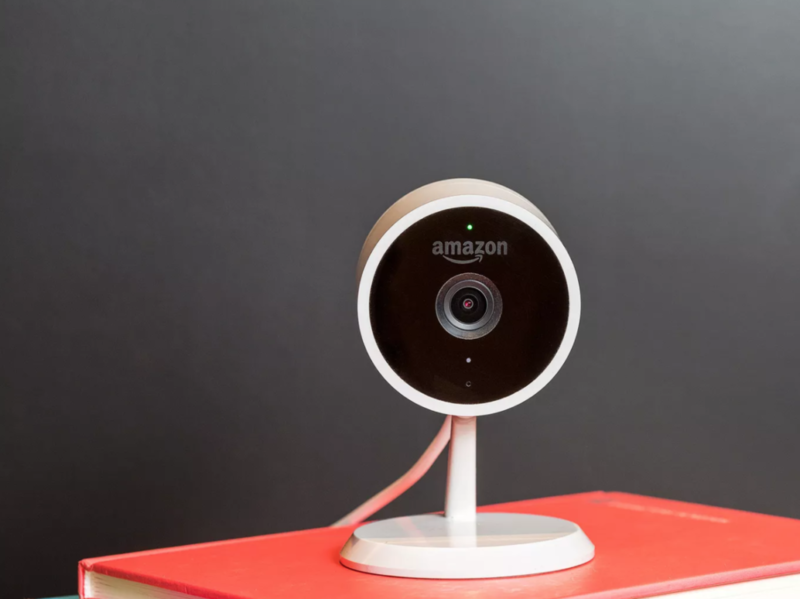 The latest release from Amazon, is the coolest new home gadget- Cloud Cam, which aims to deliver all the features you would want from a home security camera. It also links up to your Alexa, and your phone so you get notifications and alerts from wherever you are. So Do We Love It? 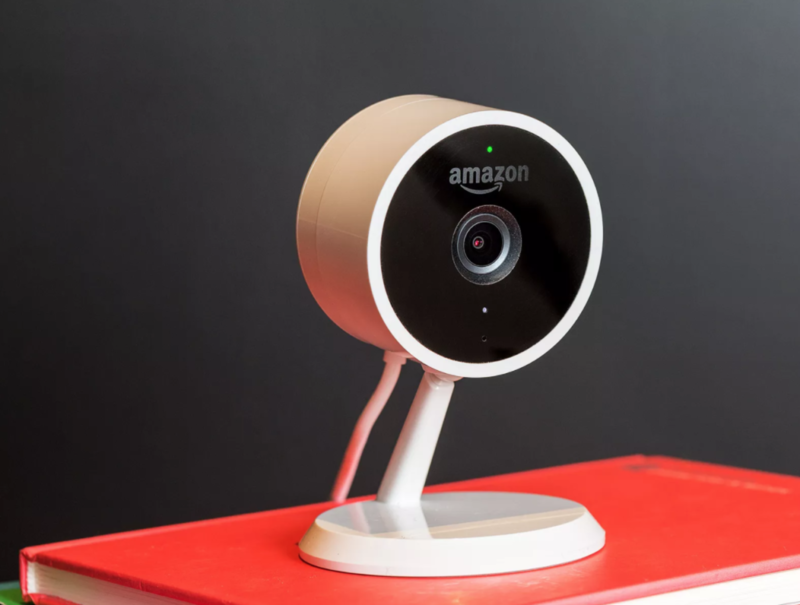 Amazon says that it is working towards being able to offer cool advanced options such as pet detection, which would recognize the animal you have around the house and prevent triggering a motion alert during the day if it can determine that it is not an intruder. This is definitely revolutionary, as dogs rolling around on the rug tend to set many an alarm off. The Cloud Cam has a microphone and a speaker, so you can call on your pooch from work in the middle of the afternoon, or shout at the kids sneaking to the fridge for a midnight snack. It is a handy device, small and cute as well, it is not an eyesore in the room, and will definitely be useful. It makes you feel that bit safer in your home knowing Big Brother is watching.